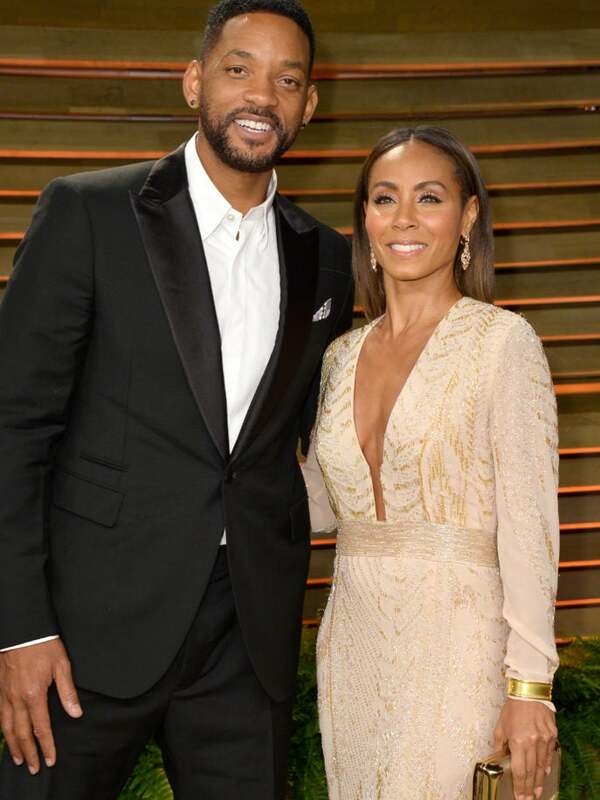 Ever since joining Instagram for the first time in late 2017, Will Smith has dropped one gem after another on the popular social platform — touching on everything from how to make a marriage work to improving your work ethic. After Pinkett-Smith debuted a chic new haircut, the Academy Award-nominated actor decided to have some fun on the ‘Gram and secretly show her off. “I was about to do an Instagram, I was just doing it but I wasn’t going to put you in it,” he said in the video as he jokingly showed a glimpse of his wife of 20 years sitting next to him. The Girls Trip star couldn’t help but laugh as her husband quipped, “I’m not putting you in my Instagram! This is just mine! It’s Like if you don’t want to be in it, then I’m just saying, I wouldn’t put you in it and then use you on my Instagram. That’s cheap, I wouldn’t do that.” Ha! Could these two be any cuter? In between sharing epic throwback photos from throughout his career to intimate family moments fans have been dying to see, Smith has proven he’s really, really good at this Instagram thing and he knows how to make us smile. Keep the fun coming, Will, we seriously cannot get enough!